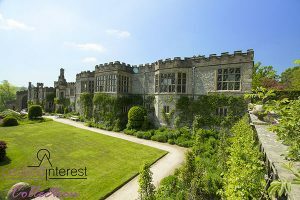 Because of the really glorious weather last weekend we took a trip over to Bakewell and had another wander around Haddon Hall. 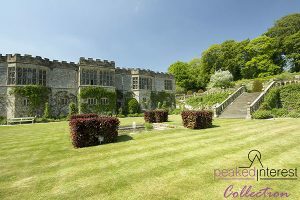 We were rewarded with some beautiful images of the hall and gardens, just some of which can be seen below. 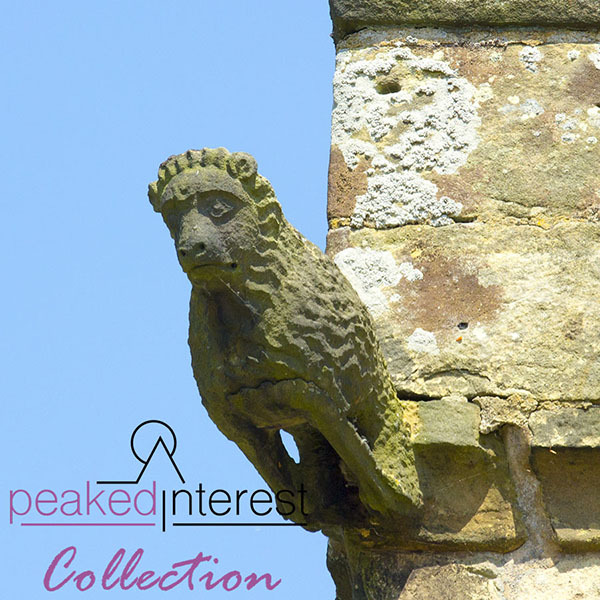 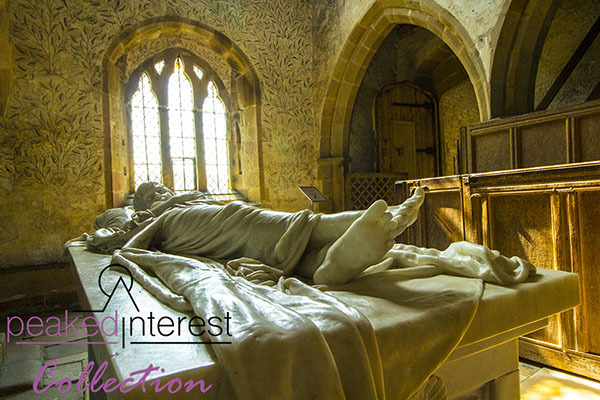 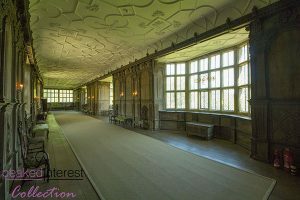 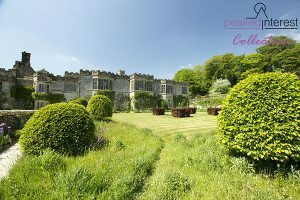 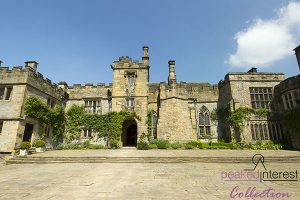 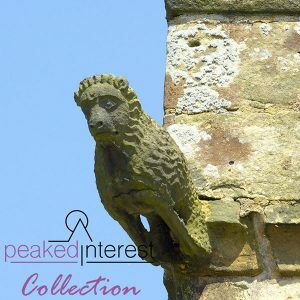 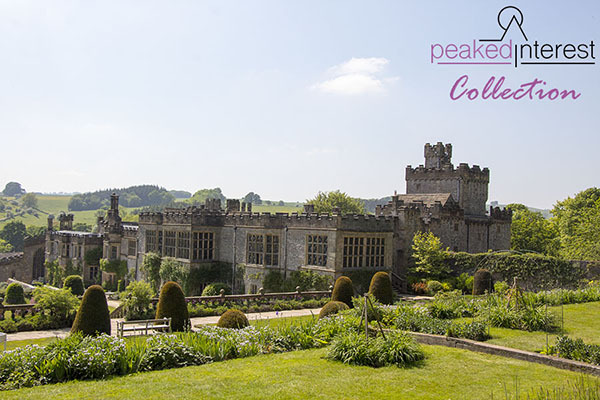 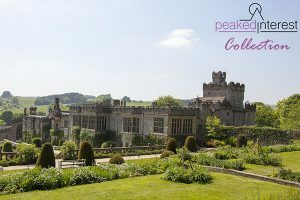 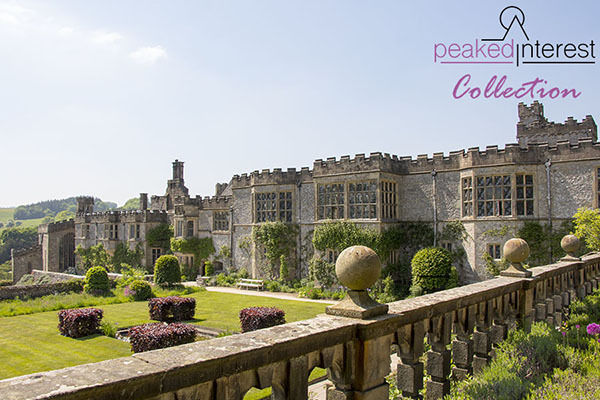 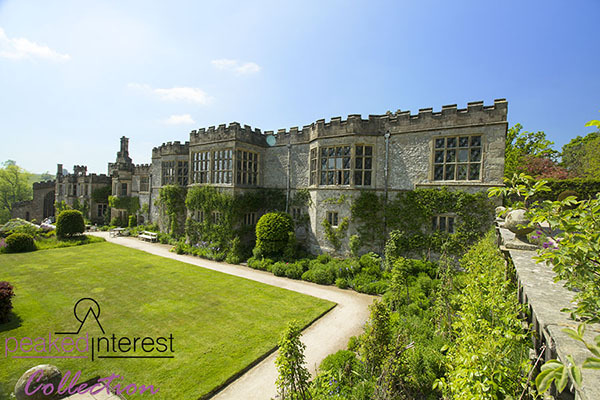 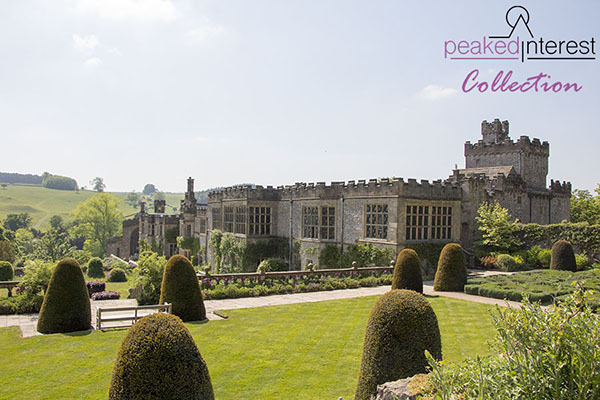 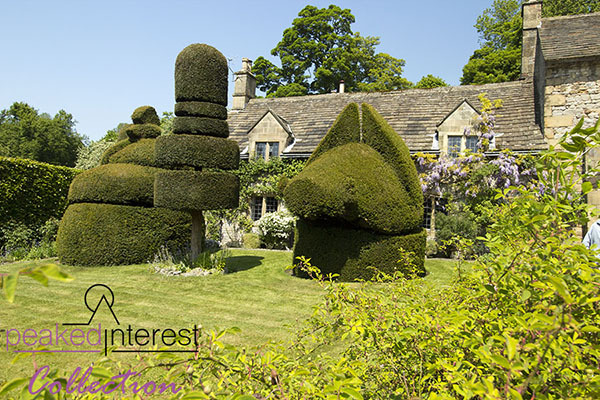 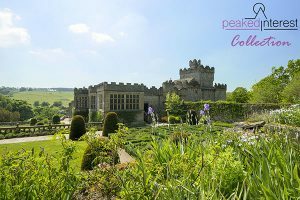 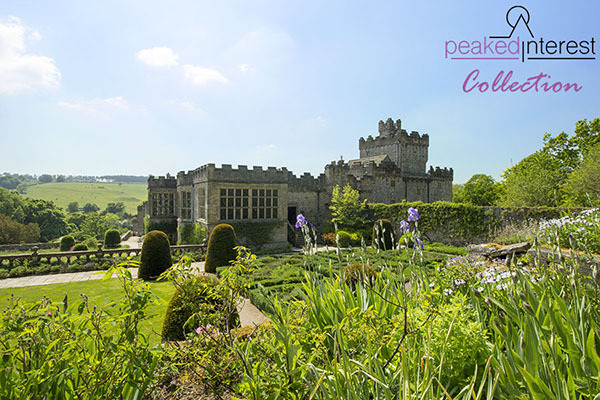 If you would like to read more about Haddon Hall and see more images from our previous visit to this historic stately home you can click this link. Some of these images are also available as print from our Etsy Shop, click here to take a look.